YU series motor is full-close rat-cage single-phase capacitor-start asynchronous motor self-cooled by fan,The motor is of the characteristic of simple structure,safe and reliable working,easy maintenance,excellent technique guideline and so on. As ordinary-purpose motor, the series is used to small machine tool, iatric appliance, electronic apparatus, indoor appilance and so on. 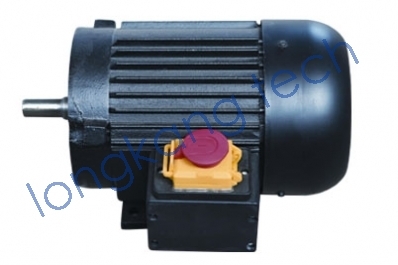 The motor can work on the rated power continuously under the following condition:the altitude is no more than 1000m and the environmental air temperature is no more than +40℃. Remarks: Voltage can also be 110AC, motor dimension vavires from 145-185mm.